A self-storage start-up founded by the entrepreneur behind Streetcar has signed a deal with one of the UK’s biggest building managment groups, as it launches a fresh marketing drive. 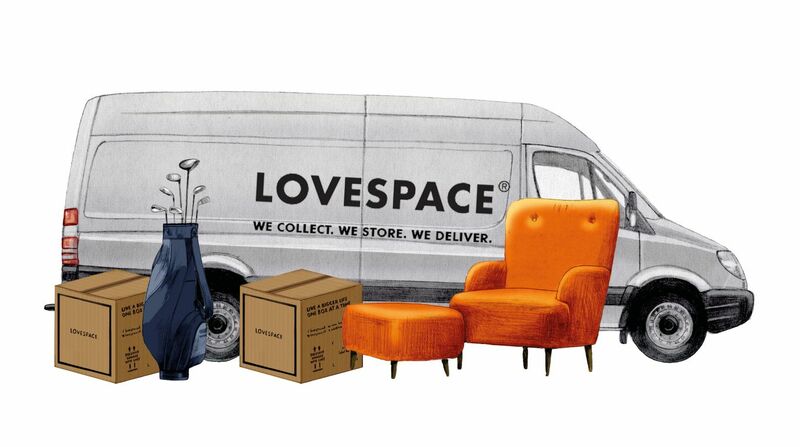 Wimbledon-based LoveSpace, set up by Streetcar co-founder Brett Akker, has partnered with property manager Mainstay, which maintains over 35,000 buildings across the country. The deal gives residents of Mainstay buildings a discount on storage.